There will be no substantial impact at least not in the couple of years! Having plans on adding an equivalent of an HQ2 sized office expansion in Seattle in the future. Some Amazonians are still considering relocating to NYC and Washington D.C.
What will Home Prices do in 2019? "Hi there! 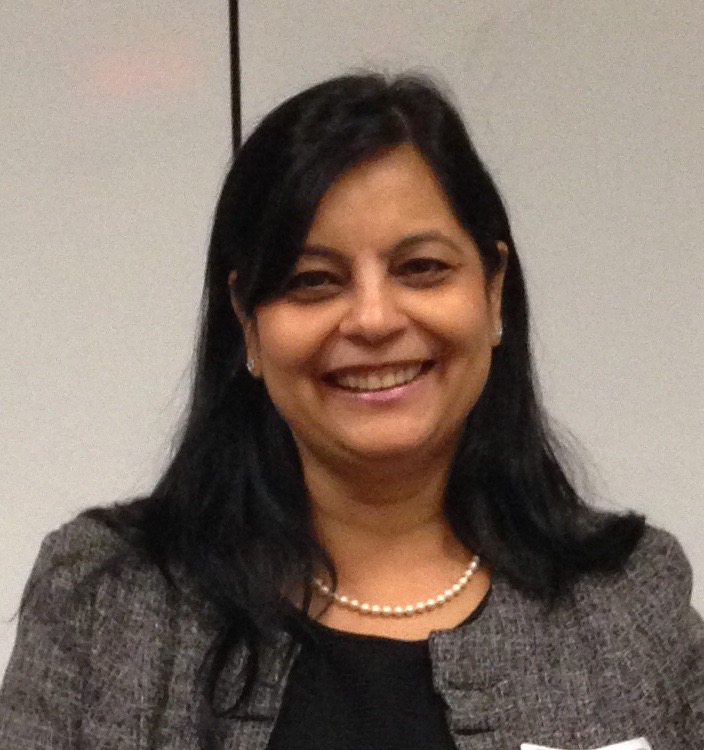 This is one of Simmi's sellers! 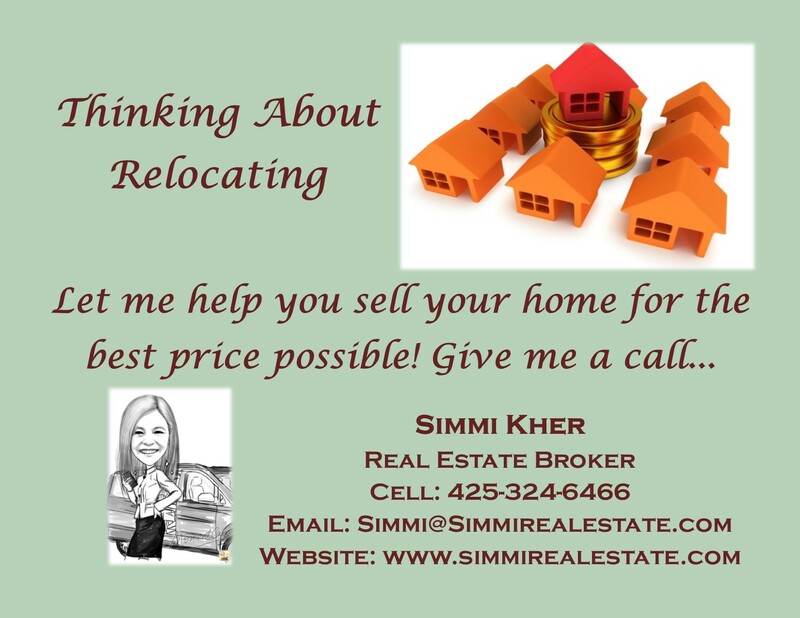 If you are speaking to Simmi about selling your house you really need to hear this! Initial meeting So we ... more "
"Simmi, is very professional and at the same time very friendly. She understands our taste and gives us good choices to choose from. In our case, she ... more "